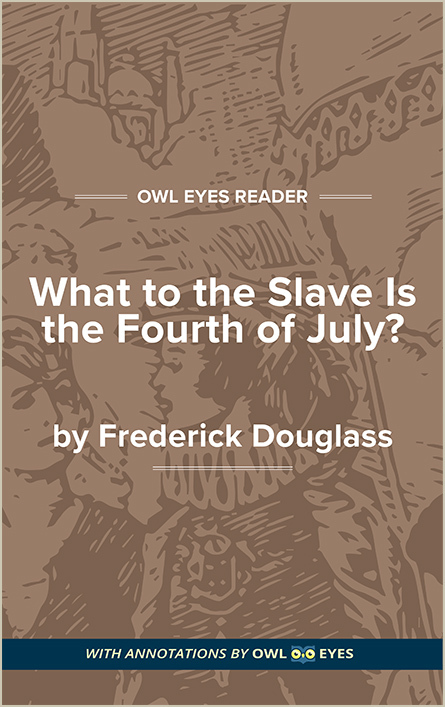 Owl Eyes is an improved reading and learning experience for students, teachers, and everyday readers. 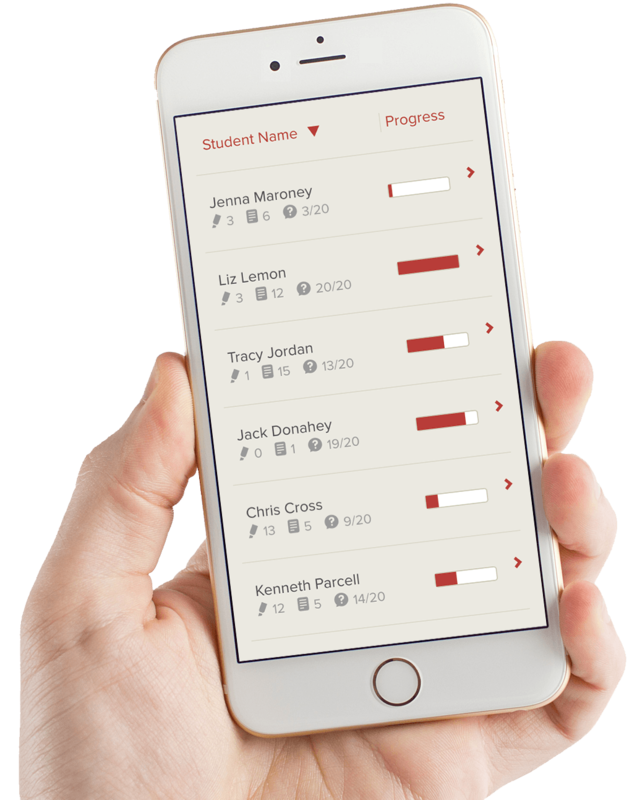 Incorporate expert annotations, quizzes, and insights into your classroom or personal reading experience. Sign Up for Free Already have an account? Sign in. Learning never looked so good. Experience a library designed for any device, and bring education and literature to the palm of your hands. I wish I had known about this product earlier! My students were actually wanting to read more books that are available on the site. 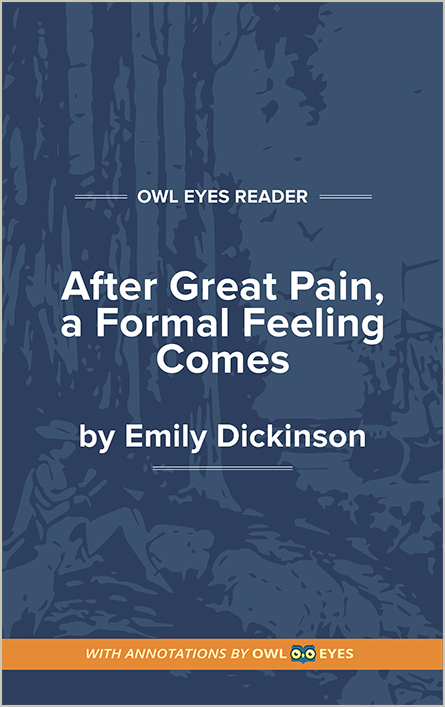 Owl Eyes comes at a perfect time for my son while he's discovering a deeper level of Poe and Shakespeare. BRING REQUIRED CLASSROOM READING TO LIFE, SIMPLY AND BEAUTIFULLY. How will I be billed and is my payment secure? Your payment is absolutely secure! We take the security of user information very seriously and use the latest in SSL-encryption technology to ensure that your credit card information is secure. You will be billed monthly or annually upon registration. We have additional payment options, such as purchase orders, for school-wide memberships. What kinds of texts are on Owl Eyes? The Owl Eyes library has over 1,000 public domain texts of various genres and types. 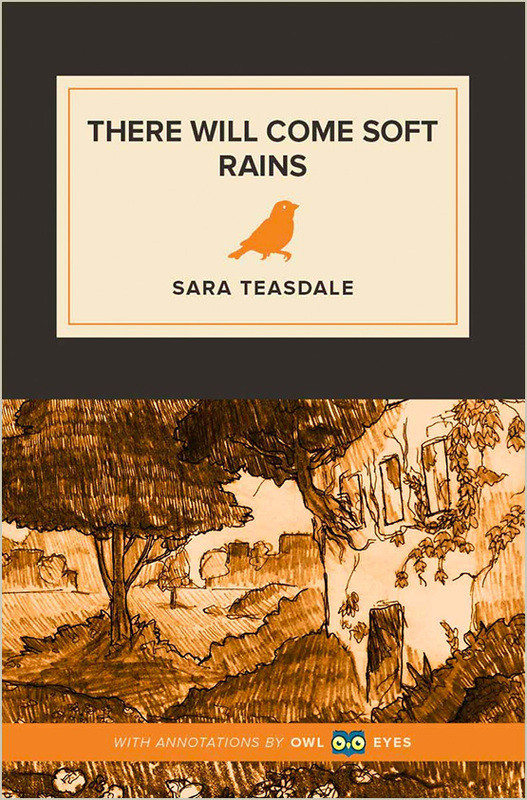 In addition to classic literature, poetry, and short stories, you can also find historical primary sources, works of drama, and texts for young adults. What kind of analysis can I find on Owl Eyes? 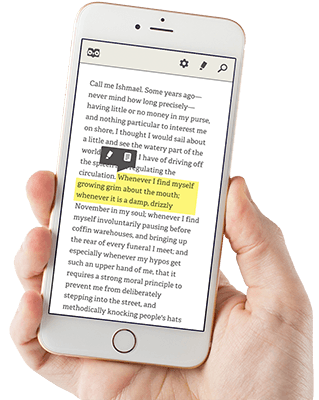 While reading a text, readers can view annotations with analysis about a multitude of subjects. 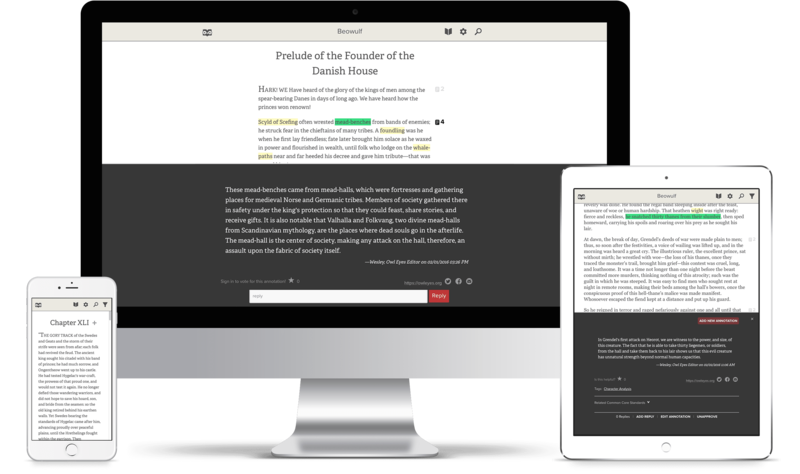 With helpful annotations about allusions, character analysis, historical context, literary devices, themes, and more, mastering the classics has never been this easy or convenient. Who writes your annotations and analyses? 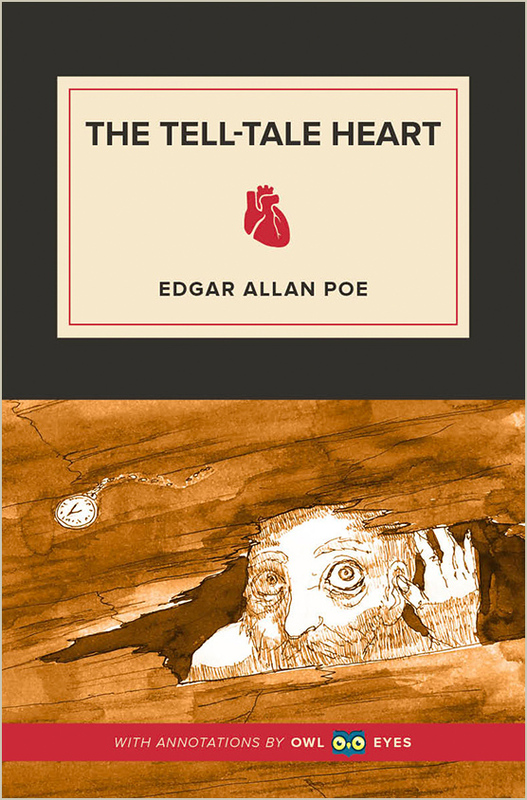 Our expert annotations are written by our in-house editorial team, which consists of former teachers, educators, and English-literature enthusiasts who love researching and writing about these classic texts.  We make sure that everything on the site is edited and fact-checked before we publish. Contact us and we will get in touch. You can also find more answers to additional questions on our FAQ page.